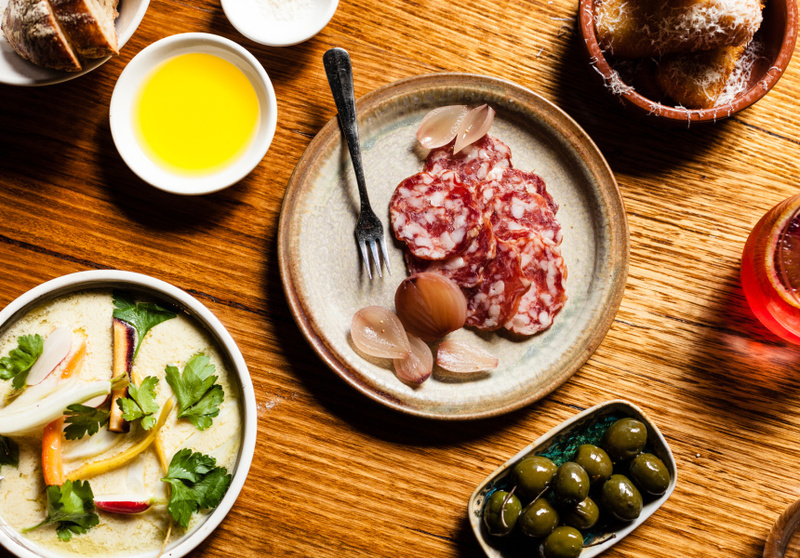 Pinotta is loaded with locals night after night, but still welcomes newcomers with open arms. 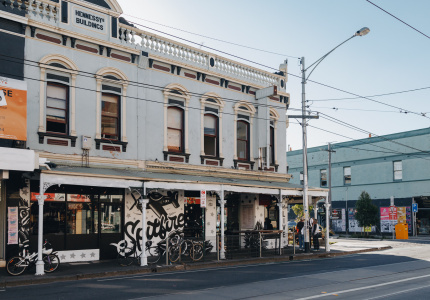 Graphic designer and wine lover Heidi Modra opened the venue in 2011 with a business partner, but now runs it on her own. A few cosmetic changes saw the ceiling painted red and the abolishment of the white tablecloths to make it a little less formal. It’s designed to accommodate whatever you’re after. A glass of wine and smoked almonds at the bar on the way home? A bowl of pasta with osso buco and parmesan crumb? Or a full-blown wedding in the function room out the back? Pinotta does it all. 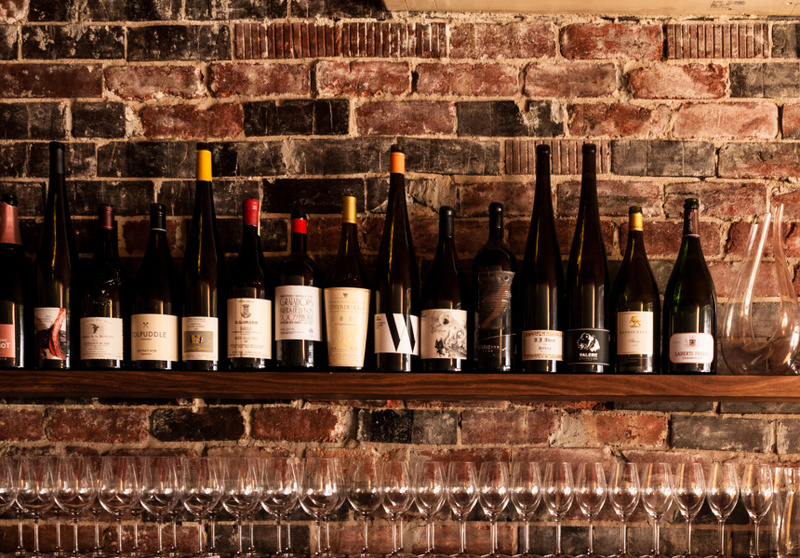 Wines are served by the glass, carafe or bottle from predominantly small, Victorian producers, with one or two French or Italian labels thrown in. It’s only ever varieties Modra would drink herself. If none of them suit you, bring your own for $15 a bottle, or grab a can of trusty Melbourne Bitter. You can also bring your own records down for a spin. 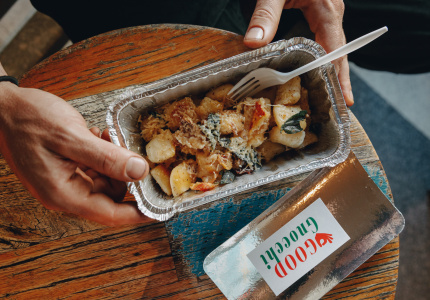 The focus for food is the pasta, plus market fish and proteins such as confit chicken and strip loin. 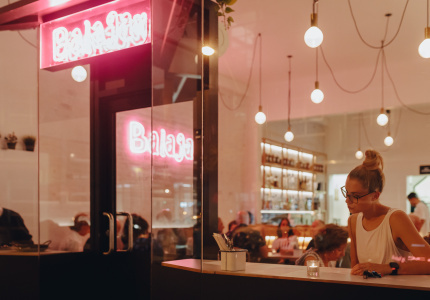 Half-serves of pasta are available, and a prix fixe menu of three courses for $50 if you’re hungry. 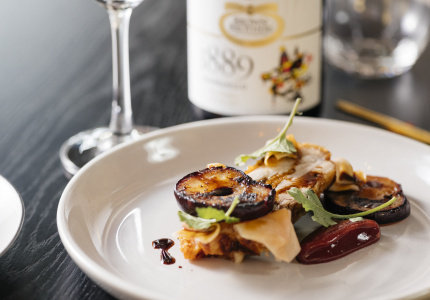 Ex-Epocha and Bottega chef Adam Racina values simplicity and avoids pretension. He fits in with Modra’s ethos of not taking things too seriously. 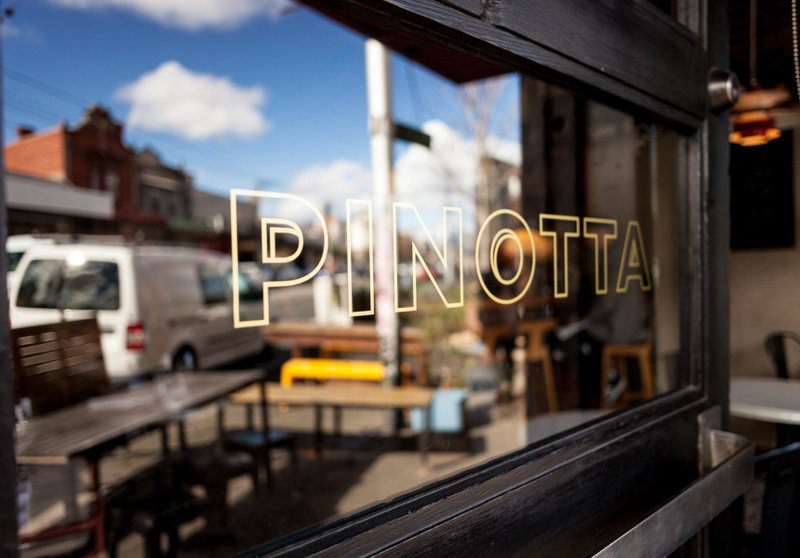 It’s all in the name: Pinotta is a made-up word for a cheeky glass of pinot.